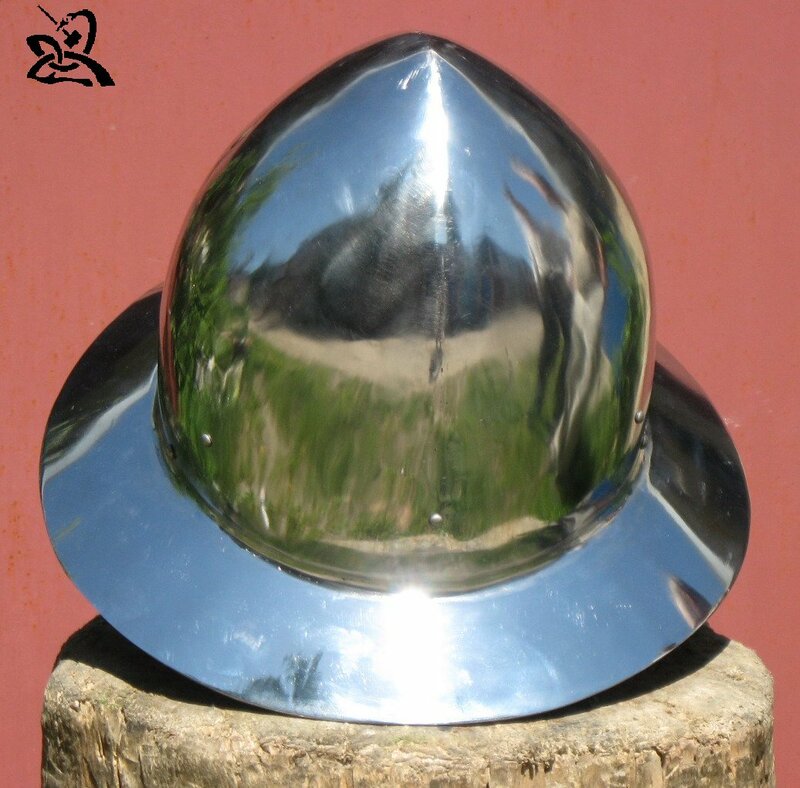 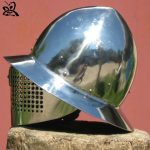 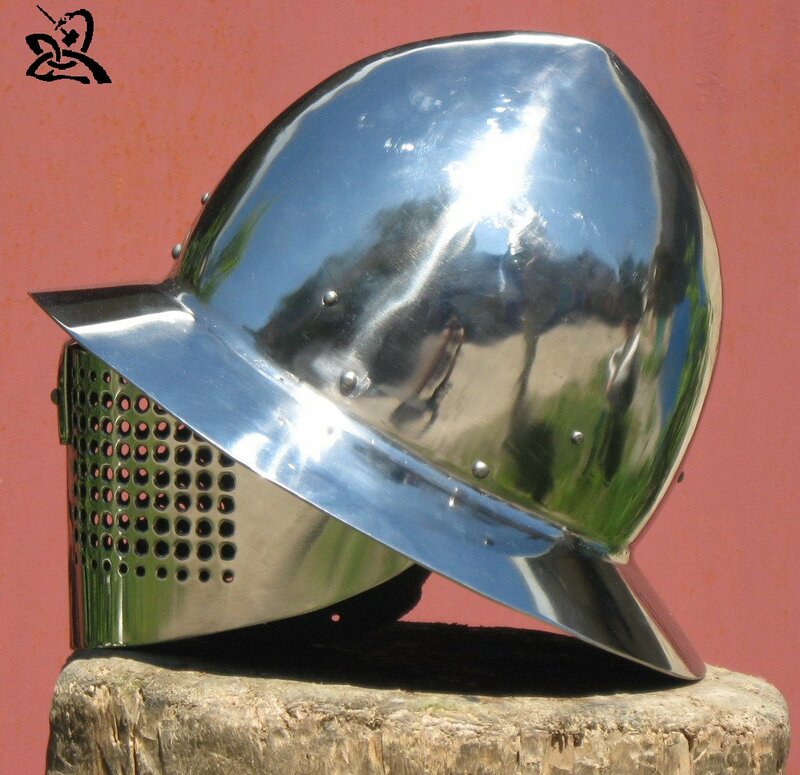 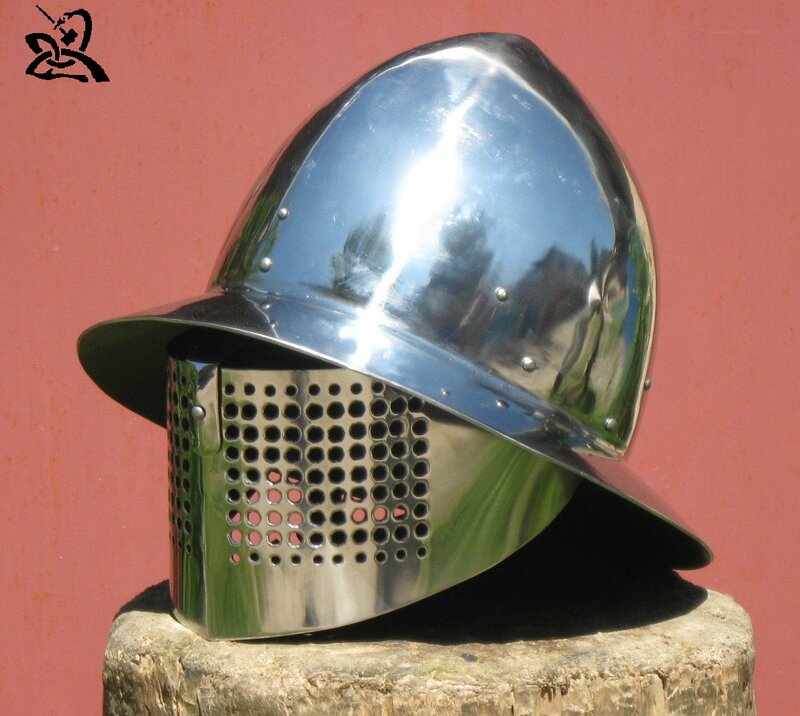 Kapellina or Chapelle – the general name of the simplest kind of helmets in the form of metal caps with pents. 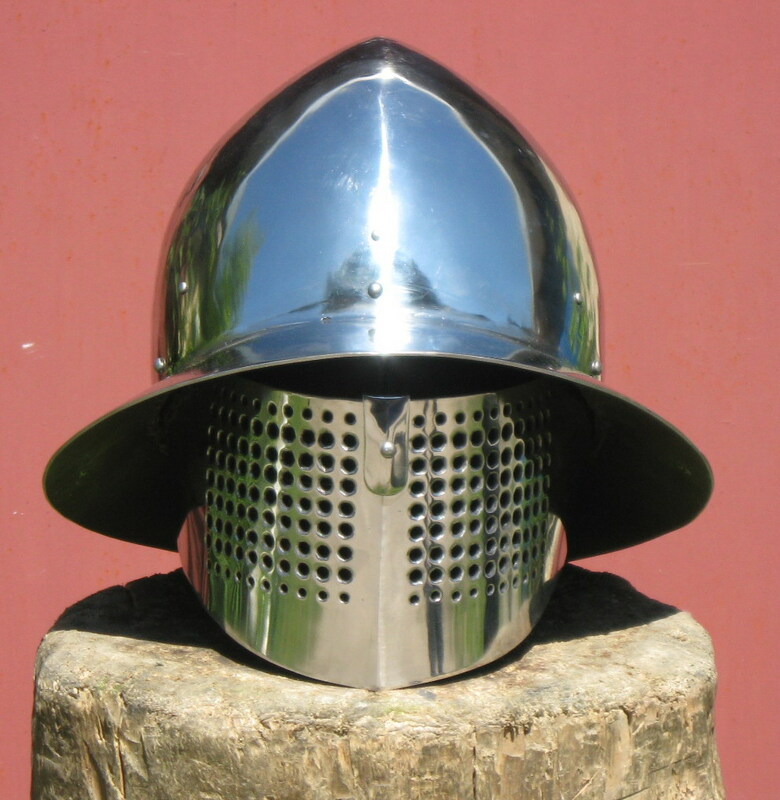 In Chapelle was not provided Barmitsa, half-masks or visors, but it’s form is very much varied. 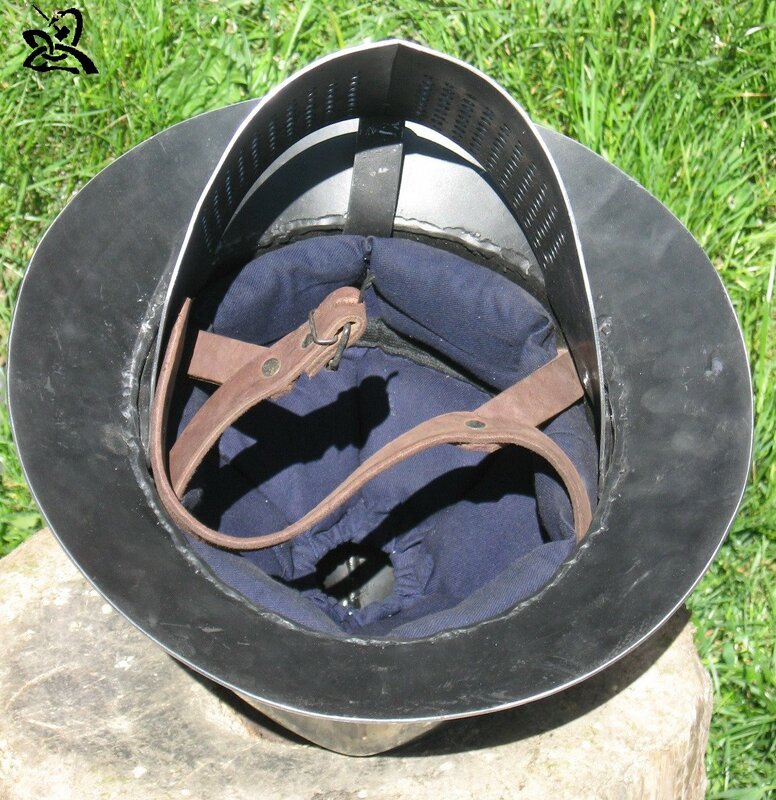 Such options were one of the cheapest and used by infantry. 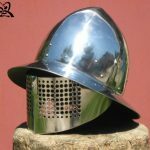 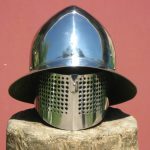 In this type can also included helmets of the end the era of heavy armor (XVI-XVII centuries), such as helmets of conquistadors.